For those who enjoy a full-service experience when they travel, staying at a hotel can turn into an expensive enterprise. Paying for gratuity alone can become costly if someone takes advantage of amenities like room service or bellhops. 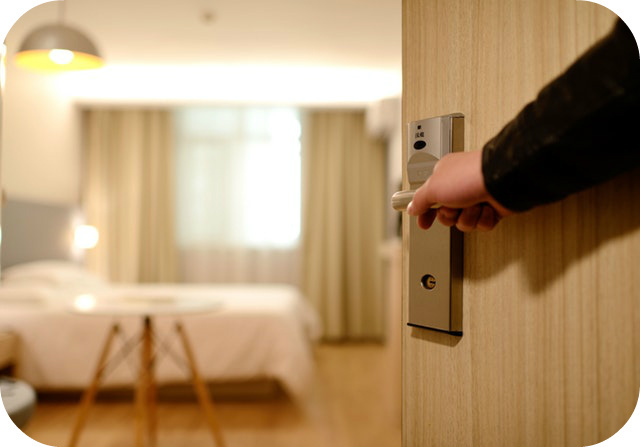 But while guests are quick to tip waiters and baggage carriers without a second thought, this same courtesy does not often extend to housekeeping staff. According to the American Hotel and Lodging Association, fewer than a third of guests leave gratuity for the people who clean their rooms. Of course, this doesn’t mean that the majority of hotel patrons hold a grudge against housekeepers. “As a general rule, people just don’t know they’re supposed to tip,” said Texas Tech professor Shane C. Blum. “Obviously, when you’re with a group of people, like at a restaurant, there’s social pressure to tip. In a hotel room, you’re usually by yourself and there’s not that social pressure.” Some hotels have tried to educate guests about gratuity for housekeepers, but they haven’t exactly got the message across. For instance, Marriott recently joined up with a nonprofit to launch “The Envelope Please,” an initiative that placed 160,000 envelopes in rooms across the country with the hope that people would fill them with tips. Unfortunately, things didn’t go as planned. Some guests felt like Marriott was asking customers to pay their housekeepers’ salaries, leading to an outcry both online and off. The company scrapped The Envelope Please after just a few months. Although the salaries of hotel housekeepers vary across the country, their national median pay is about the same as desk clerks. But while working in reception can certainly be stressful, at least their jobs don’t include flipping heavy mattresses or being constantly exposed to cleaning chemicals. Difficult tasks like these are why people in the hospitality industry ask that you tip housekeepers, whether it’s as little as a dollar or as much as a fiver. How can hotels make guests more aware that it’s customary to tip housekeepers? Rather than encourage guests to tip housekeepers, should hotels just pay them more? What would be the advantages and disadvantages of this strategy? Source: Tammy La Gorce, “Tipping May Be the Norm, but Not for Hotel Housekeepers,” The New York Times, October 30, 2017.